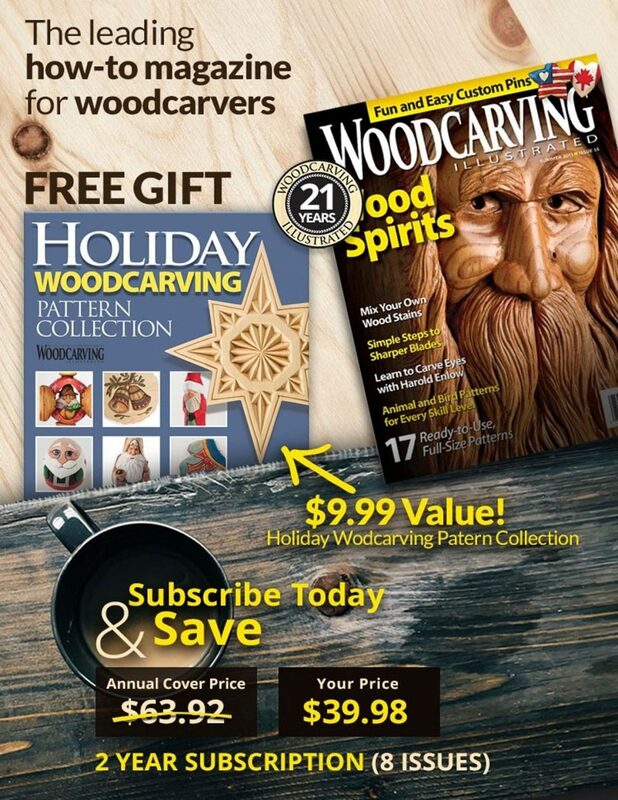 There are literally hundreds of ways to clamp a carving—and nearly as much a variety in prices. 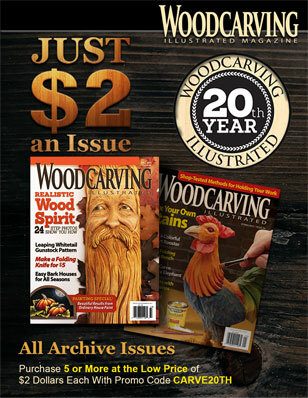 But Soft Jaws™ converts an ordinary shop vice into a very useful carving vice for a variety of projects. The shop vise is one of the most widely owned tools in workshops throughout North America. And almost every home improvement center and local hardware store sells it. While handy for general purposes, the flat steel jaws don’t hold round and other odd shapes very well and can damage soft, delicate carvings. Soff Jaws solves these problems. Just slip them over the jaws of the vise. Thanks to magnets, they stay securely in place. The pads conform to the shape of the piece being held in the vise and will even protect a finished surface from being marred. Soff Jaws are 31⁄2″-wide. They best fit 3″, 31⁄2″ and 4″-wide vises, but they can be mounted on larger vises. 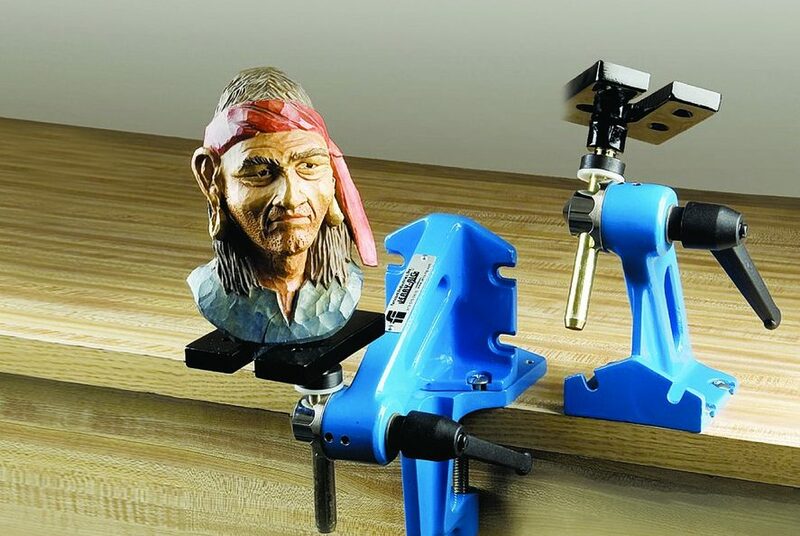 Although the jaws are handy for clamping projects that include hobby items and sport accessories, or delicate jewelry, be advised that they are not designed for glass objects. Soft Jaws retail for $8.40 a pair. Visit the Olson Web site for more information.